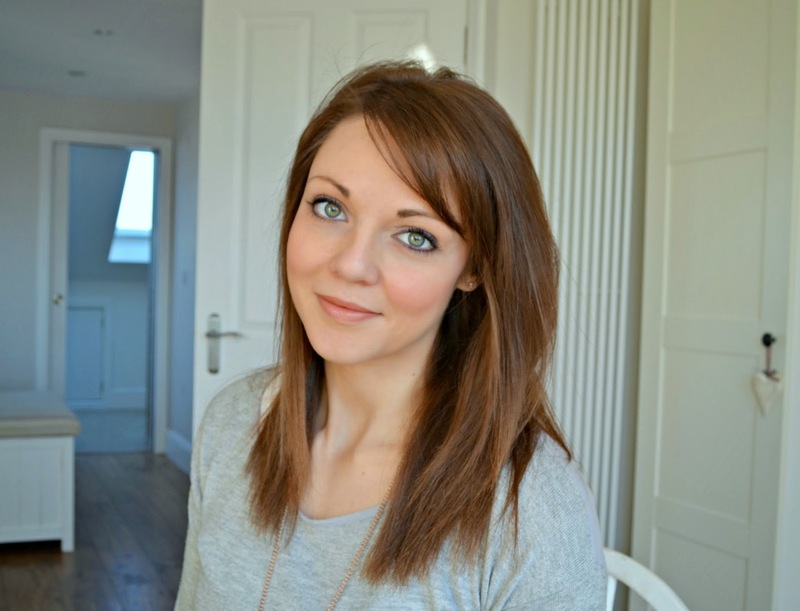 The White Company gifted me products for this post, but as ever all opinions are my own. in the spring. This combined with BBQs going on into the late evening and no school run to set the alarm for, meant that bedtime often slipped. September feels more like a new year than January. I’m a teacher, so its the start to a new academic year, having a new timetable, new classes and often new colleagues. Sophie too has started back at school, now in the Upper Nursery with full days rather then finishing at lunchtime. New starts. 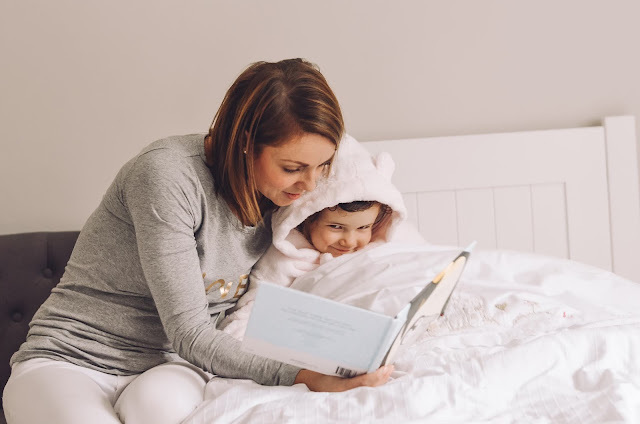 So at the start of this month, I decided this was the time to get the bedtime routine back in shape - for both of us to be ready for what the new school year has to throw at us. Bath time is a great way to relax and unwind - for the grown ups as well as the little ones. 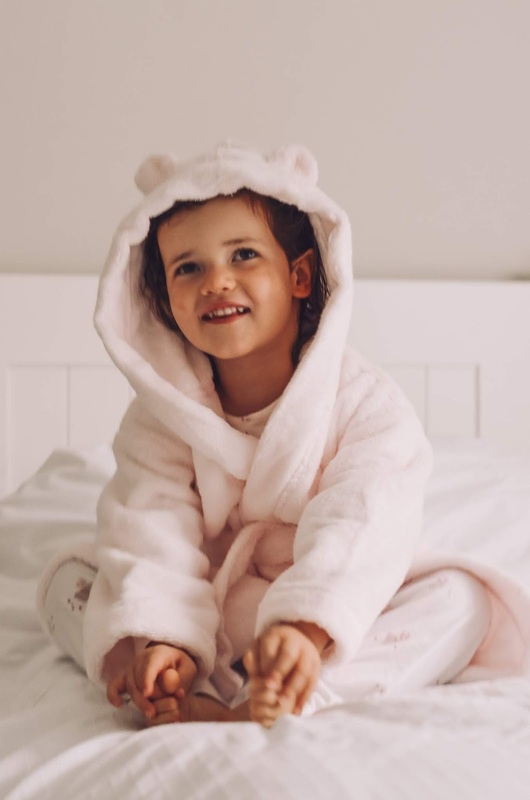 I’ve been strict with making sure S is in the tub by 6.15 to give her plenty of time to enjoy it before getting all dry and snuggly in her PJs and dressing gown and tucked up in bed ready for her story and a night night kiss as close to 7pm as we can get. After Sophie is tucked up I’ve been having a bath myself. We’ve just renovated our house and getting our perfect tub was high on my list and I think we nailed it. As well as a bit of time to destress, being perfectly clean always helps me sleep better as well (so if I’m short on time I’ve replaced with a shower). 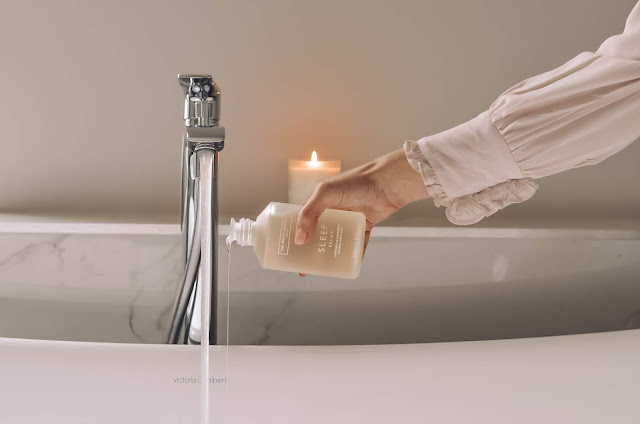 A little ritual of pouring in the bath oil, running the water and lighting a candle before getting in for a good soak gives a bit of me-time, importantly off my phone all helping me let go and unwind. 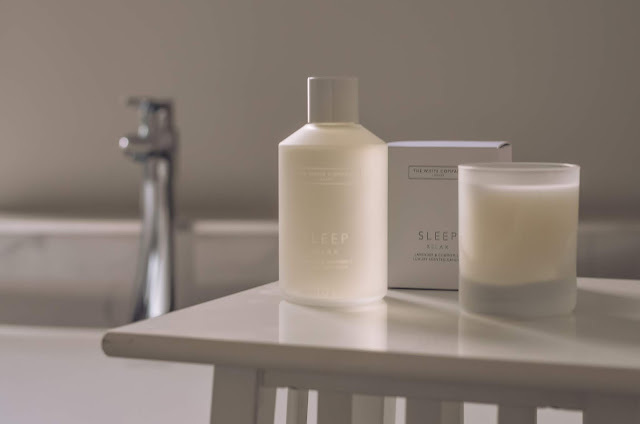 I’m currently in love with the Sleep range from The White Company, which comprises of six of the most soothing essential oils – including lavender, chamomile and clary sage. It smells heavenly and burning the candle in our bedroom before we go to bed sets the tone for a tranquil nights sleep. 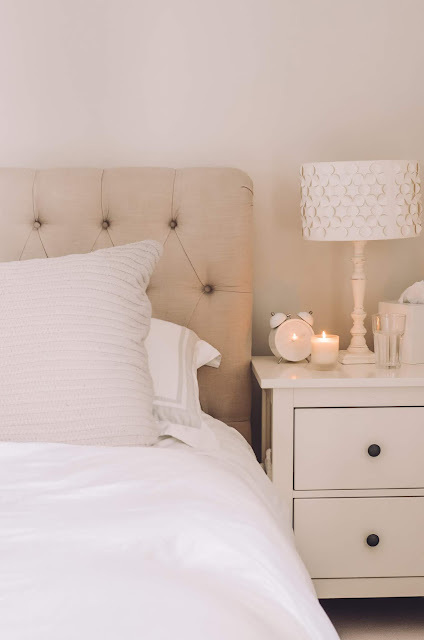 Clean sheets also promotes a good nights sleep and changing them weekly helps make sure you are more comfortable and likely to drift off. I only ever buy 100% cotton - yes they are a bit harder to iron (if you’re that we inclined… I only ever iron the pillowcases!) but it makes for a much more comfortable nights sleep, especially if you go for the highest thread count you can afford. Also having nightwear that I'm really comfortable in makes a big difference. As its getting cooler, I’m loving this super soft jersey set from The White Company. The fabric again is important - choose nothing breathable that will regulate your temperature. If these three don’t work and its worries keeping me awake, jotting down whatever I’m concerned about in a notepad by by bed can help. Often what has kept me awake worrying at night seems so trivial in the morning. My most important tip is never, never, look at your phone. It is the quickest way to wake myself up and stop me being able to get back to sleep!! 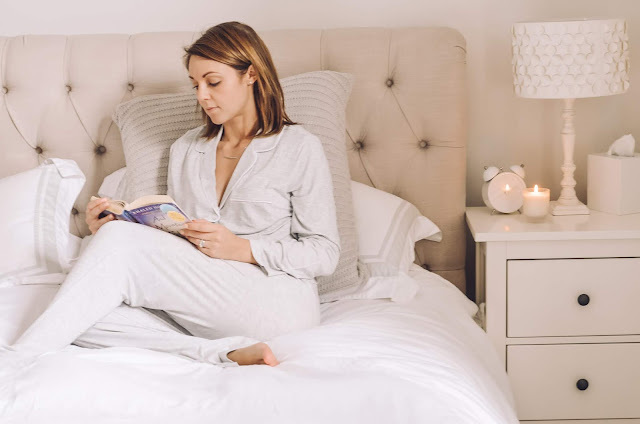 I went to a talk by Dr Chatterjee at New Scientist Live last week and he gave an amazing speech about wellness and one of his focuses was how important sleep is. Some additional tips I learnt were the impotence of getting ‘morning light’ to make sure your circadian is properly regulated - even on a cloudy day. Its really hard in the winter when you arrive and leave work in the darkness, but I’m going to try and make an extra effort to get outside. In contrast, making your bedroom as dark as possible helps to reinforce that it is night time and sleep time.